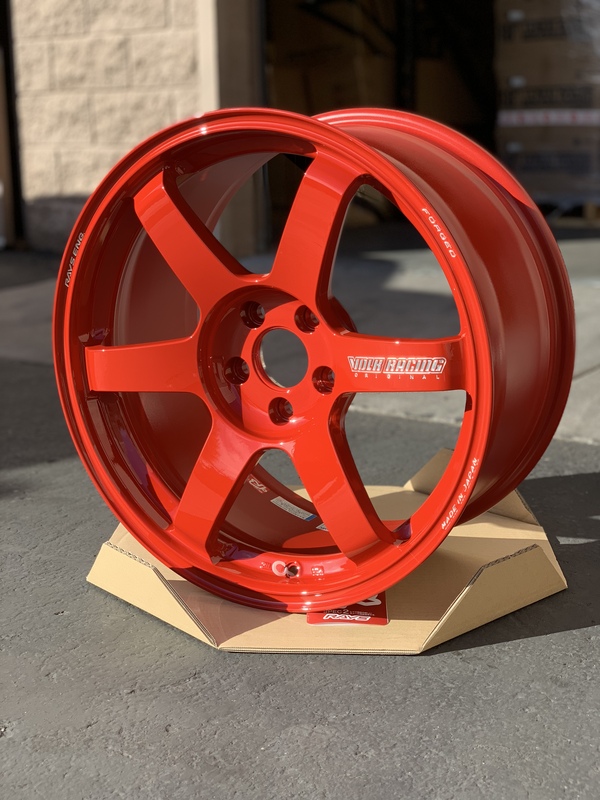 Thread: Vivid Racing | 2018 TE37 SAGA Group Buy!! In Focus ST Fitment!!! Vivid Racing Presents: TE37 SAGA Group Buy!!! 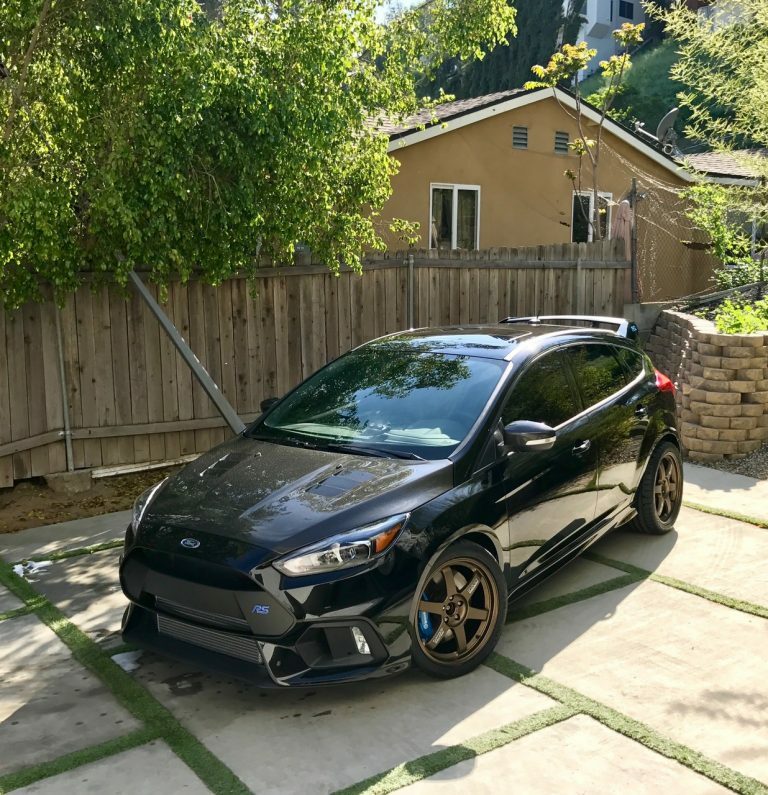 MSRP $3,700+ shipping PM, call, or email for FoST Exclusive Pricing! $3,500 shipped within Lower 48!! Some of you may remember the TE37 group buy we held last year... Well, we are back with even more TE goodness!!! 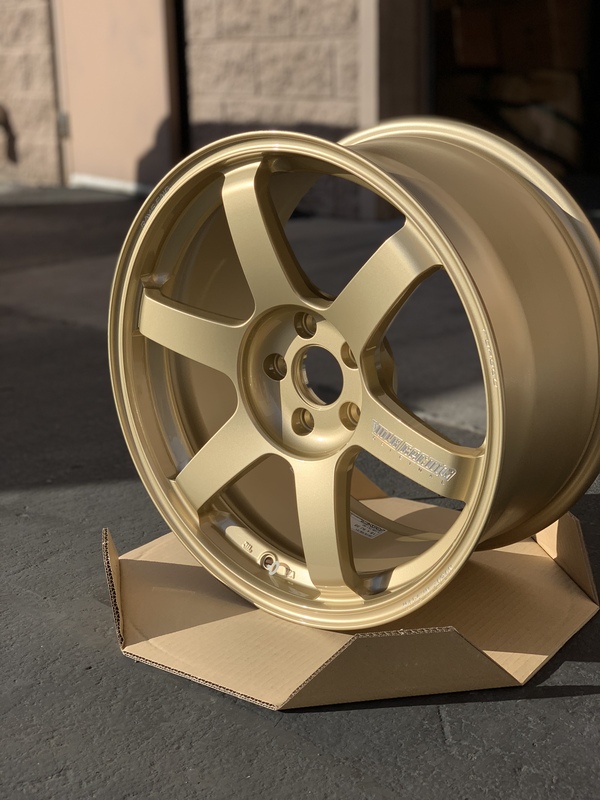 We have ordered a special batch of ST fitment TE37 SAGA in some classic and cool colors! The TE37 Saga features a more concave face that is designed to clear larger calipers with more aggressive styling. They have also been lightened by removing excess metal from behind the spokes. 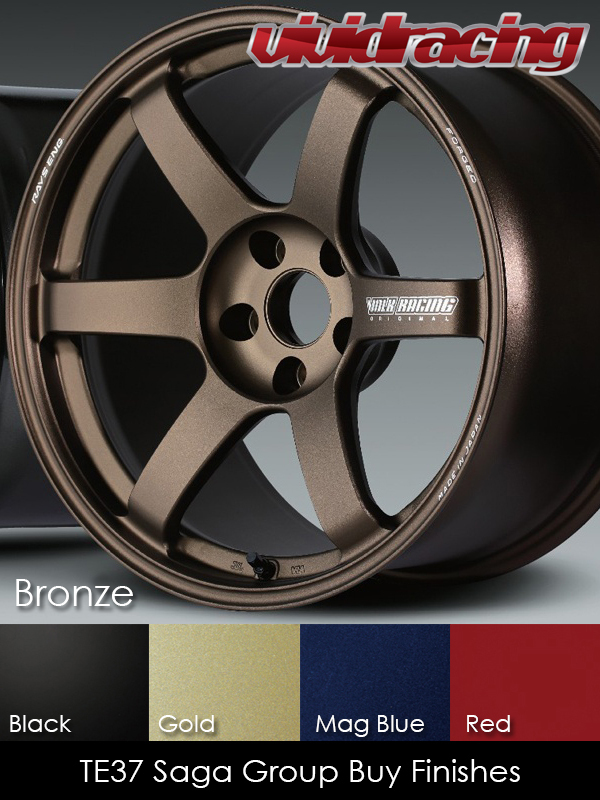 These wheels are on order as of 4/24 and are expected to arrive sometime in September or October! We will be accepting 50% deposits to secure your spot! 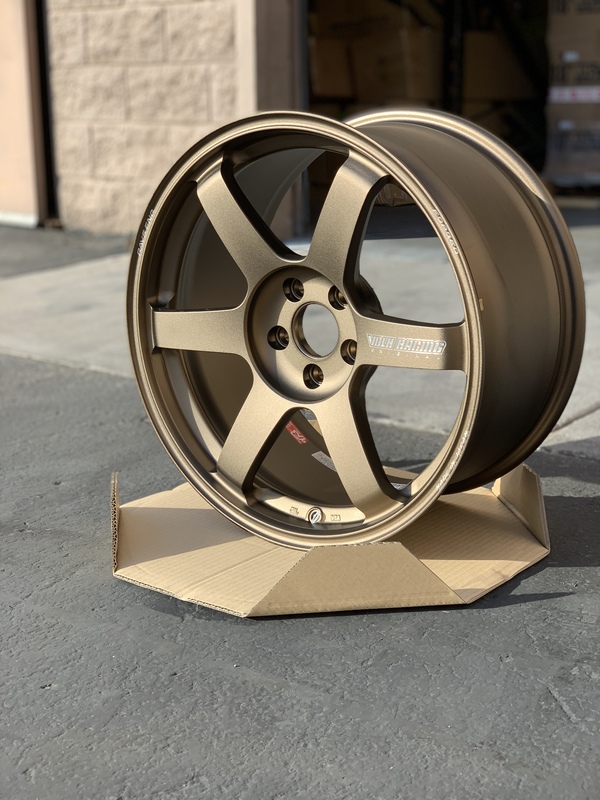 Do not miss out on your chance to get a set of these wheels! The list below shows all of the colors that are still available; as I receive deposits I will update this list to show the remaining spots. You can reach me directly by calling +1.480.966.3040 x270 to place your order over the phone. Hey Guys! Some more info on center caps. There are three different styles that you can use on these wheels. Flat ($27/Center Cap), Standard($56/Center Cap) and High($56/Center Cap). Most colors come in all three styles. Alright guys! Both sets of Mag Blue are sold.. Jump on this!! Last edited by VividRacing; 04-10-2019 at 05:35 PM. Still have a couple sets left of these ready to ship! Any pictures of these on customer cars yet? 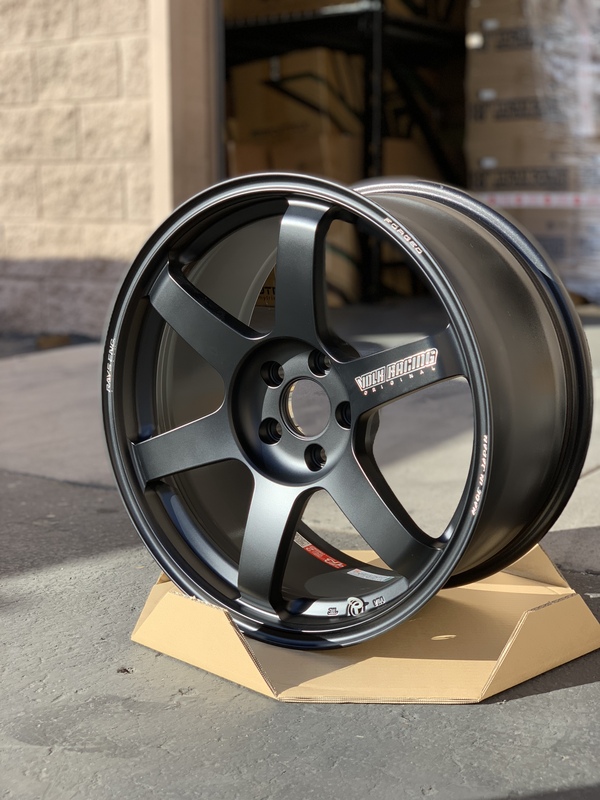 Vivid Racing | Advan RZii Group Buy! 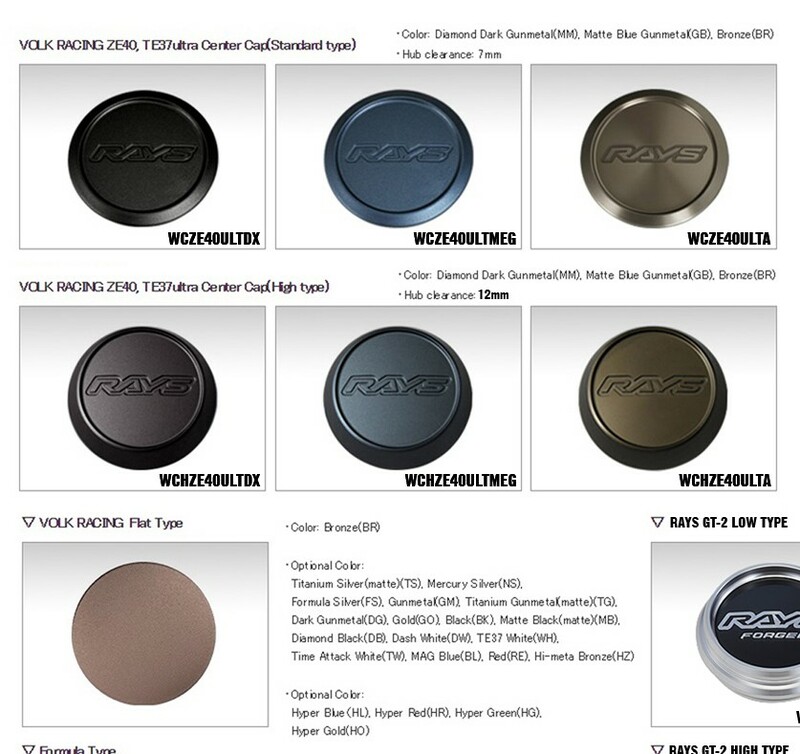 Vivid Racing: Group Buy - Gram Lights in a custom color!!! Vivid Racing : The Agency Power Fender Flares Are Back!!! GROUP BUY!!! !